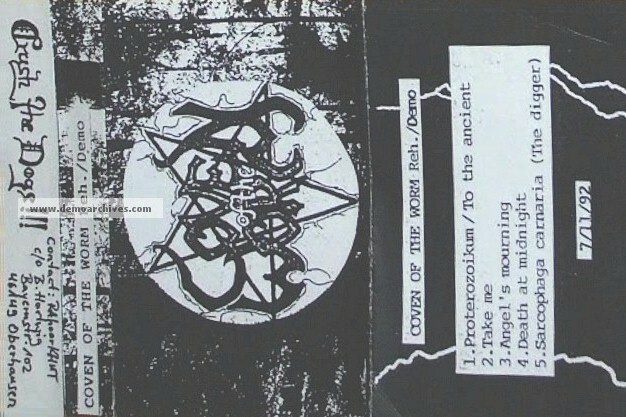 Black metal band from Germany formed around 1991 and released three demos during their career. Xeroxed covers. No lyrics. Recorded onto regular tapes. Dark Empire Productions re-released it in 1993 with 8 tracks.